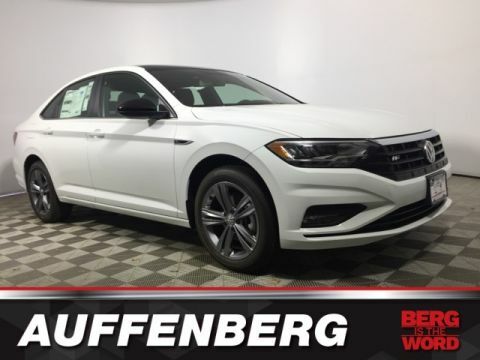 Only 3 R-Line models left in stock! 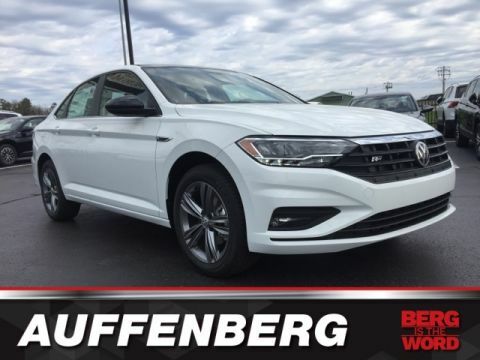 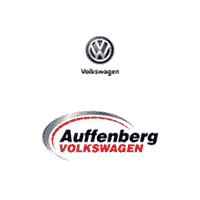 If you’re looking for a dealership where you can have a great experience buying your next vehicle or having your current vehicle repaired, then be sure to stop by Auffenberg Volkswagen. 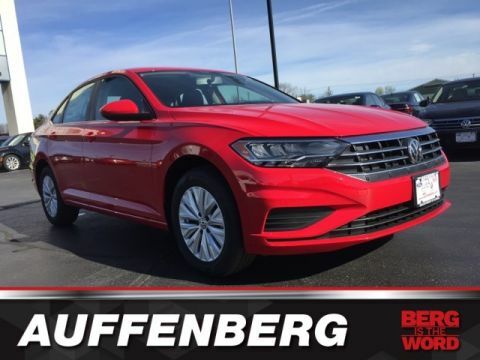 We are a centrally-located Volkswagen dealer serving the needs of customers from the greater St Louis area including O’Fallon, Belleville, Edwardsville, and Granite City. 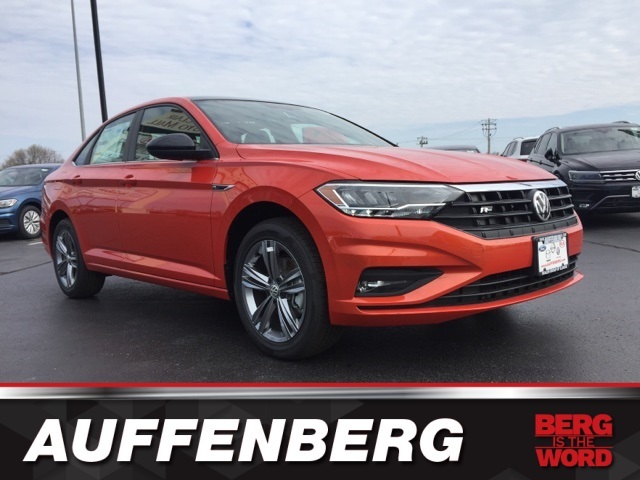 We are a family-owned dealership that has been in business since 1942, and we do everything we can to provide excellent service to both our customers and our community.